Chelmsford Civic Theatre presents Charlie Chaplin’s classic 1925 silent comedy The Gold Rush with London Mozart Players & Ben Palmer performing the Academy Award®- nominated score live to picture. 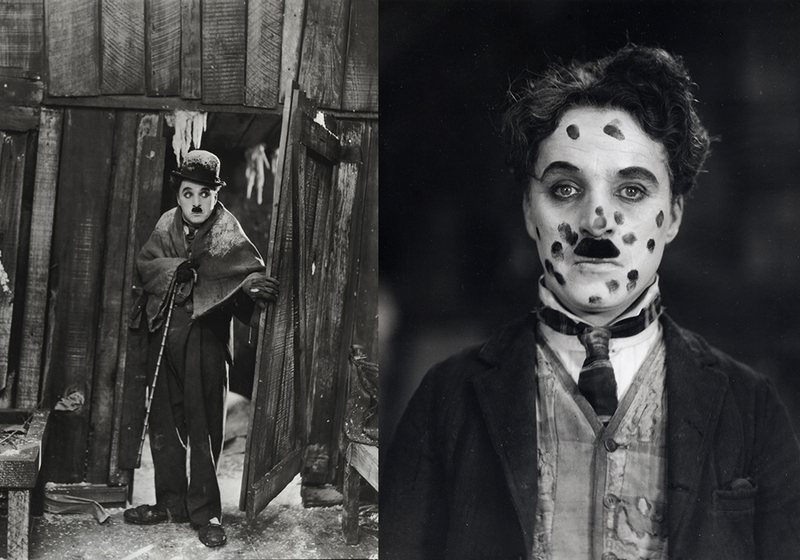 Academy Award®-winning actor, director and composer Charlie Chaplin reprises his role as the Little Tramp and travels to the Yukon to take part in the Klondike Gold Rush. Chaplin’s own Academy Award-nominated score (which he composed of the film’s 1942 re-release) is performed live to picture. £1 off full price and standard concessionary tickets for Leisure Plus cardholders. Group Booking discount available (One in every ten free). Children under 2yrs are admitted free when sitting on laps. All other children of 2yrs and over will not be admitted without a paid ticket. Photos ©Roy Export SAS | ©Roy Export Company Ltd.